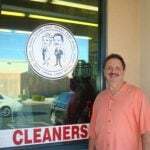 -Eddie Los, Village East Cleaners, Las Vegas, Nevada. 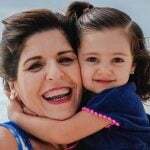 -Magda Barrera, Tintorerias Comet, Monterrey, Nuevo Leon. Are You a Cleaner with a Reputation for Excellence? 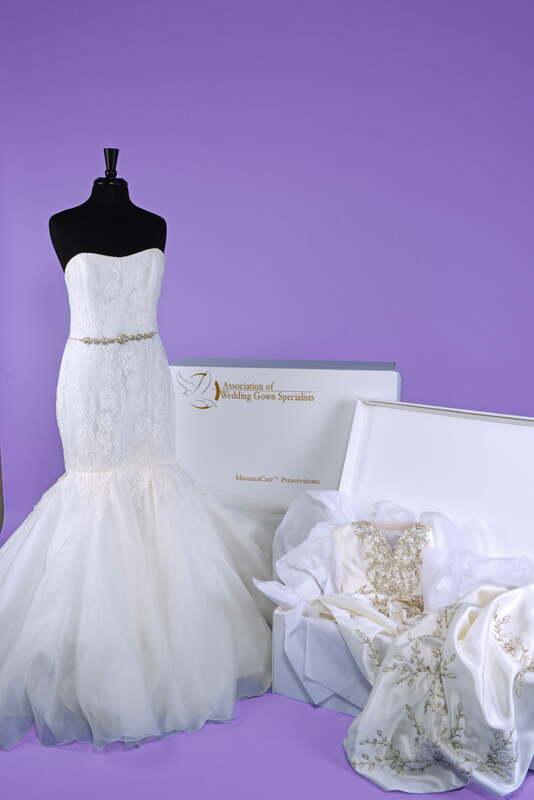 If you would like to become a Certified Wedding Gown Specialist™ call us at 800-501-5005 or 203-878-3005 or complete the form below.